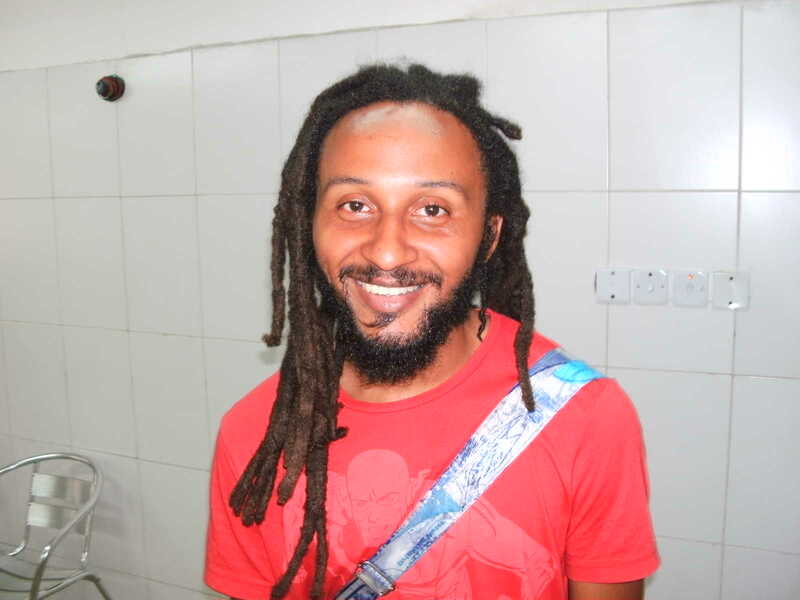 Wanluv is a Ghanian musician in Nigeria to promote his movie, a musical called Cos of Money. His Dad is Ghanian and is Mom Roumanian. 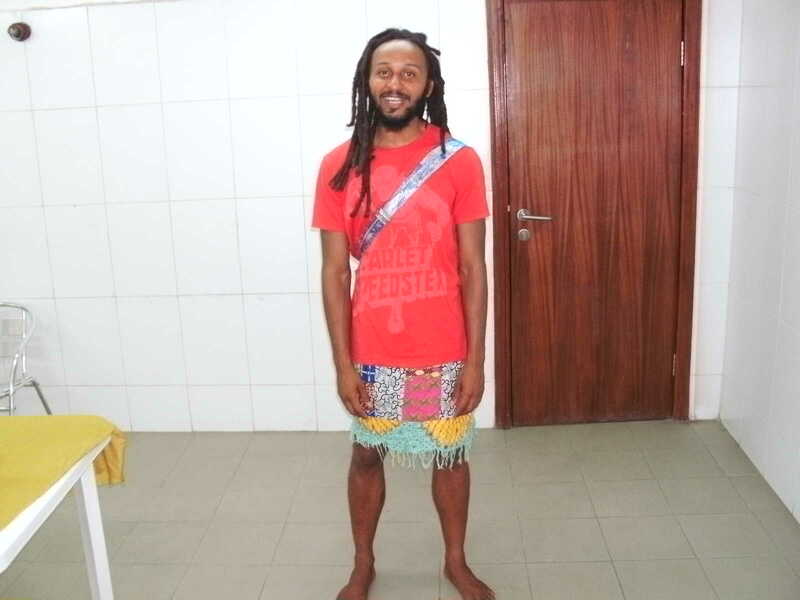 Wanluv goes around in skirts because he finds them comfortable. They are also easier manage when nature calls. As a kid, he loved going barefoot to the chagrin of his dad. He stopped completely wearing shoes in 2007. Sure he gets a lot of odd looks when he goes out on the street and even when he visited NEXT but he's used to them. He says his whole personality is all part of being a rebel. 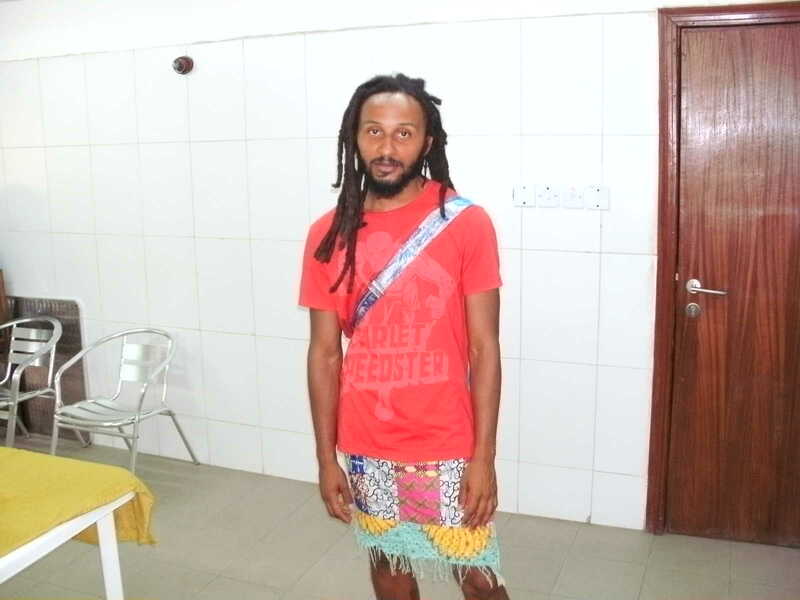 So now you’ve met Wanluv. 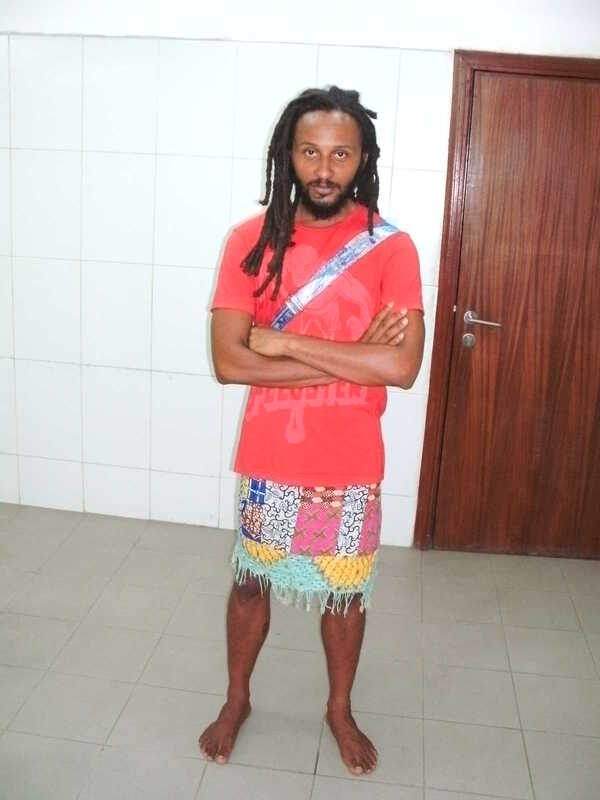 Read full article on Wanluv.